Other characters can be unlocked, and nabbing special coins requires a different approach depending on your character. Ahead of Super Mario Run's imminent release next Thursday, Mario maker and design legend Shigeru Miyamoto revealed more details about the game. 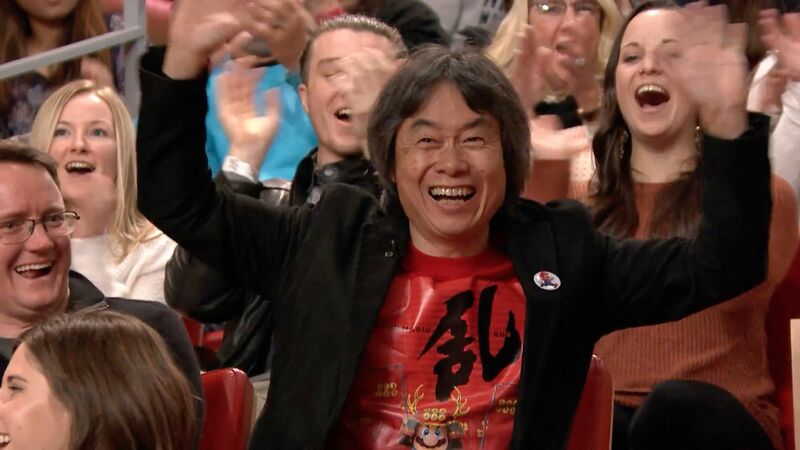 "One thing we have done this time is that you'll be able to play not just as Mario, but after going through the game and unlocking some things and meeting some conditions, you'll be able to play as some of the other characters as well," Miyamoto said in an interview with TIME magazine. Miyamoto didn't specify which characters will join Mario in his endless sprint across the Mushroom Kingdom, but given the New Super Mario Bros.-themed aesthetic, regulars like Luigi and at least one Toad seem a good bet. True to form, Super Mario Run presents the optional goal of collecting colored coins hidden throughout each level. You'll have to approach netting those coins differently depending on the character you play. "It's less on having those characters to achieve or accomplish specific tasks, and more of giving players a tool to unlock more of their gameplay creativity," Miyamoto explained. "Even if you're trying to collect the same group of colored coins, doing so with a different character will require you to do it in a different way. So that can be fun for the players to explore." Miyamoto spoke frankly about the challenges he faced in tailoring a Mario game to a smartphone. "We didn't think about bringing an existing Mario gameplay to iPhone and just porting over something that you controlled with buttons before," he said. Besides emphasizing on a single maneuver, Mario's trademark jump, Miyamoto and his team sought to encourage replayability. "I also think that one of the most entertaining elements of interactive entertainment is that you as the player are able to look at what you've done and what's coming ahead of you," he said, "and it's really fun to think about, 'Oh, I should have done this a different way,' or, 'This is coming and now I have to adjust to that.' By playing these levels and replaying Super Mario Run, I think people will find a lot of fun just in slight changes to the timing of their taps in order to get all of the colored coins or maximize their score." Super Mario Run comes to iOS platforms next Thursday, December 15. It's structured as a free-to-start game, with a one-time cost of $9.99 to unlock all content. Nintendo of America president Reggie Fils-Aime appeared on last night's The Tonight Show to give host and avid gamer Jimmy Fallon a preview of the game. Fils-Aime also let Fallon go hands-on with The Legend of Zelda: Breath of the Wild running on Nintendo Switch.